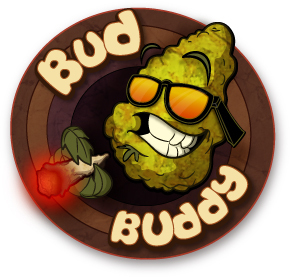 Big News From Bud Buddy! We are very proud and excited to be offering Magic Mushrooms! Mushroom Capsules and Chocolates are now available to purchase. 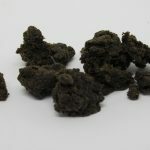 New lower prices on Buds, Hash, Shatter, Vape cartridges and more!